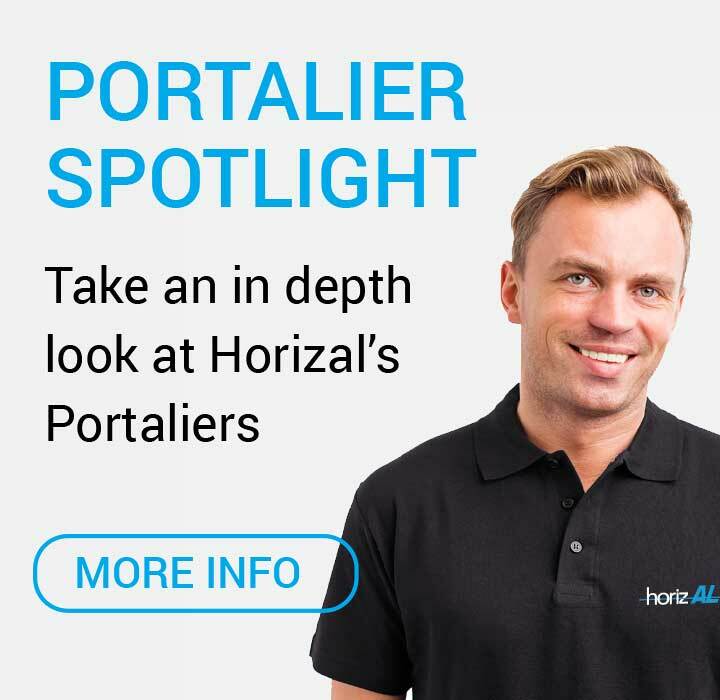 We have a dedicated network of authorised installers or ‘Portaliers’ that carry out the installation of your new Horizal Aluminium gate to the highest standard. Portaliers are specialist aluminium gate installers situated around the UK, approved by Horizal. The PORTALIERS have the training and experience to ensure the professionalism that all customers demand. They are experienced in the techniques of swinging, sliding or cantilevered aluminium gates, all types of hinges, fastenings and installations, offering solutions for all situations encountered. They are trained on safety standards and regulations, they are competent to provide after-sales service and maintenance for the correct functioning of the motors and safety devices of motorized gates. Portaliers are trained in all types of gate automation and access control, are professional and take pride in their work. To guide the customer in their choice of designs. To advise the technical solutions best suited to their project. To give a detailed and comprehensive estimate. To give deadlines and to adhere to them where at all possible. To install the system according to the recommendations and instructions of Horizal. To meet CE safety standards. To leave a clean site. To give the customer all the information required by the regulations for their Gate and for the on-going maintenance. To ensure the effective after-sales service of the aluminium gate.